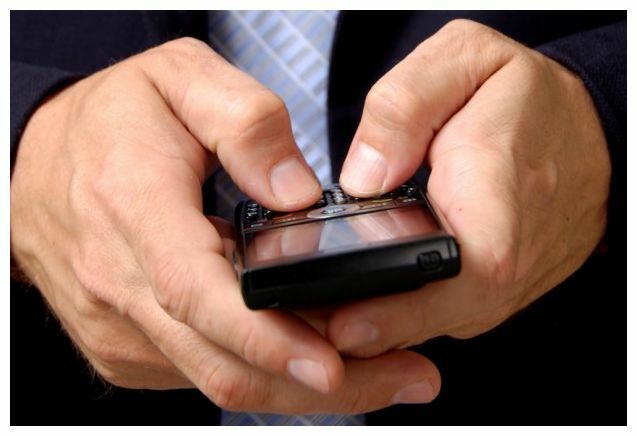 Text Message a Security Threat? Last month, Saad Allami, a Moroccan-born Canadian man, was detained for a day while his home was searched and later arrested for 3 days. According to Allami, a businessman, the Canadian police searched his home and told his wife that he was a terrorist. A text message prompted the investigation.